In alignment with Sagrado’s Green objectives to transform the University into a self-sustainable campus and the unified effort of Sagrado is With You, Arturo Massol, from the Casa Pueblo Project, participated in a discussion on renewable energy and sustainability. After the hurricane the energetic topic in the island became crucial in the life of the Puerto Ricans. 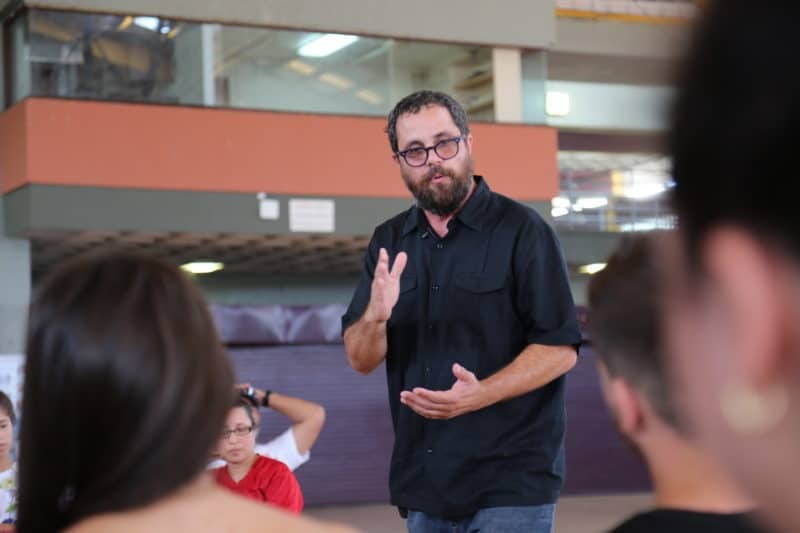 That is why Arturo Massol, from the Casa Pueblo Project, talked with members of the university community about the importance of exploring knew options that are able to contribute in the lives of the citizens. 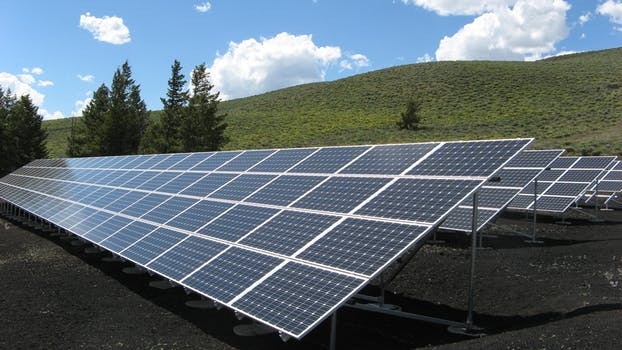 “To move toward a different environmental future, we have to deal with the energy issue. One of the most important lessons that Hurricane Maria taught us is the need for a strong system that does not depend exclusively on fossil fuels and that we can produce ourselves,” the biology professor expressed to the audience. The colloquium served as a forum to discuss the roles of individuals, communities, and institutions in self-management and the development of alternatives that efficiently serve its citizens. In addition, Massol answered student questions regarding how to move into effective methods, maintenance of equipment, and the combination of energy resources to produce cleaner and more economic electricity. “We find ourselves in a time of great opportunities. Self-government is about comprehend local problems and transforming them into solutions that bring us into a responsible development. In this area, Sagrado has managed to stand out with its support to the neighboring communities and in the steps it has taken to continue transforming the campus into a greener one,” said Massol. Also, in the conference Massol talked about the value of renewable resources such as solar, hydraulic, and wind-power systems, versus the abuse of non-renewable resources. In addition, the expert highlighted the change in people’s perception in using new energy structures.